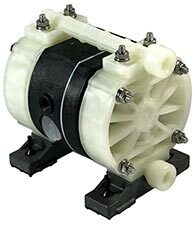 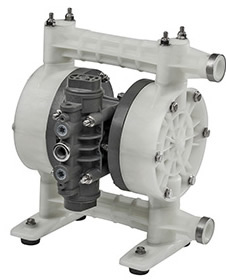 TC-X500 Series pumps offer excellent body and body weight. 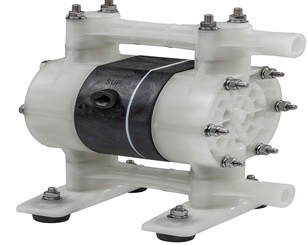 TC-X500 Series pumps offer excellent body and body weight. 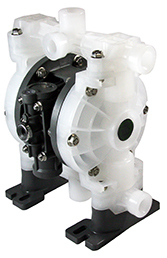 They can operate at variable pressures and are suited for both start / stop and fully continuous duty pumping applications. 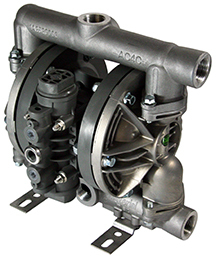 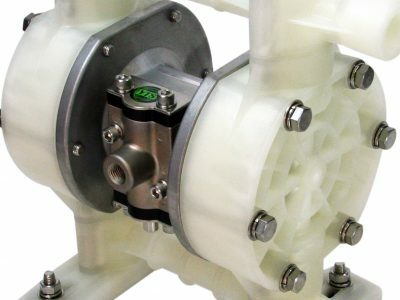 They can easily handle high pressure and long discharge lines.